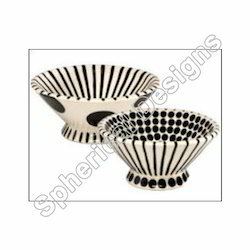 We are the leading manufacturer and exporter of Decorative Ceramic Bowl. The product range comes in a variety of shapes, colors and sizes and is a treat to the eyes of the lookers. 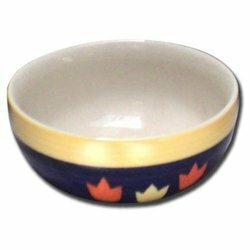 Our offered bowl can be used as corporate gifts for any function or festivals.